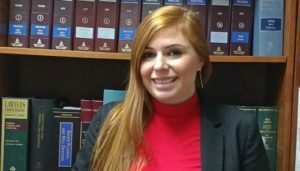 Hiscock Legal Aid Society is pleased to share that several attorneys and staff are being recognized for their work in promoting justice for all in the CNY community. HLA Family Court Supervising Attorney Nancy Farrell and Assistant Supervising Attorney Amanda McHenry are the 2018 recipients of the Ella B. Family Justice Award. 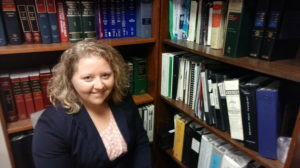 This award honors attorneys or professionals who work to advance the quality of representation received by low-income parents in child protective and/or termination of parental rights cases. Ms. Farrell and Ms. McHenry will travel to Albany to accept this award on April 20. 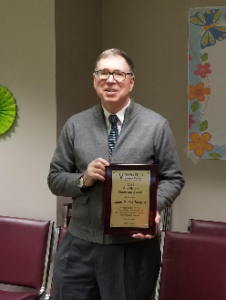 Senior Attorney James P. (Pat) Tracy was recognized by the Onondaga County Volunteer Lawyers Project (OnVLP) at their Volunteer Recognition Celebration April 19 as one of their Pro Bono Champions. Mr. Tracy has worked at HLA for nearly 20 years and has focused his practice for the last several years on immigration law. 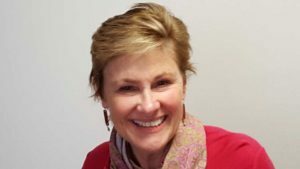 Client Advocate Jean Shirley will be receiving the Liberty Bell Award at Law Day 2018 being held on May 1. The Liberty Bell is a prestigious award given to a non-attorney who promotes justice in an extraordinary way in their community. Ms. Shirley has worked at HLA for more than 40 years.